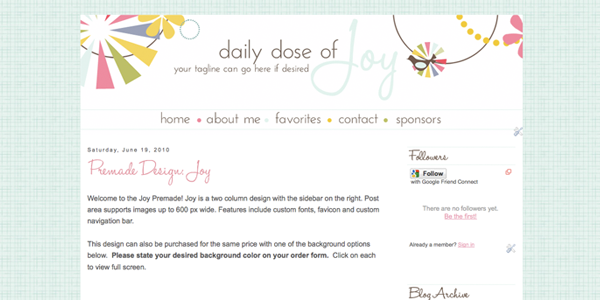 Designer Blogs -- The Blog: Premade for Blogger AND Wordpress!! And are you ready for this? 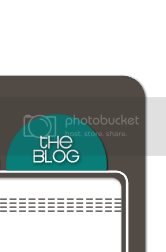 It can be purchased for Blogger AND WORDPRESS.org!! No additional cost for Wordpress.org either! You do need to have your Wordpress.org site already set up, or you can have us help you for an extra $50. This is the only one available for Wordpress.org so far but I hope to get some more up very soon so be sure to keep checking back. So excited! Very cute! I can't wait until I'm at the top of the queue for my custom design :) You guys are so talented!! !